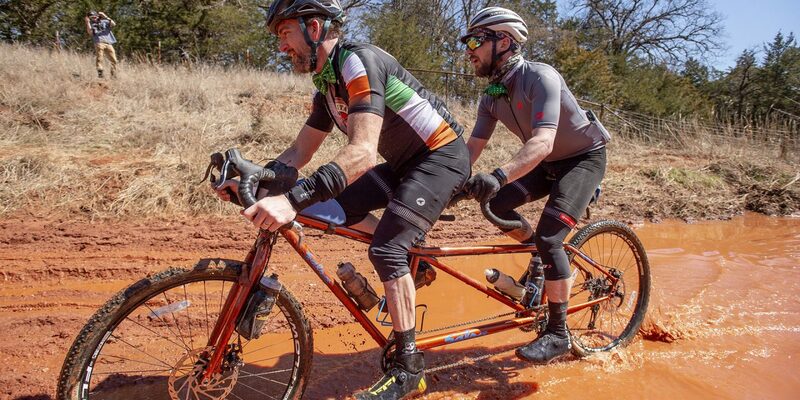 Land Run 2019 blew away expectations! 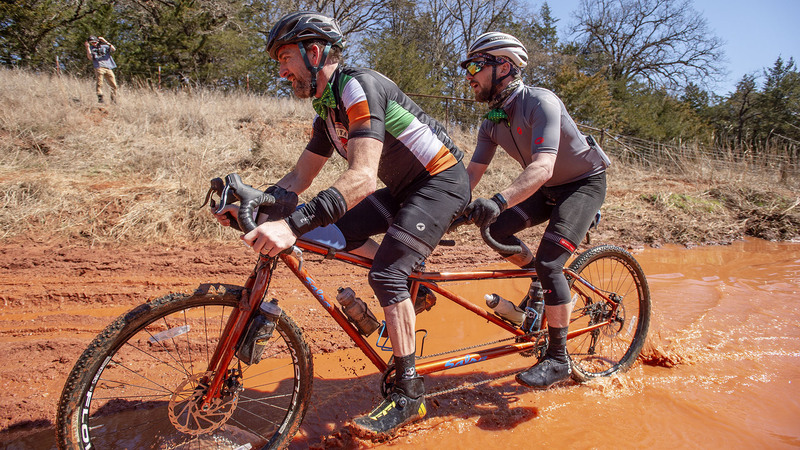 Our final podcast covering Land Run features tall tales from Emporia riders Paulina Batiz, Rick Becker, Jeff Young and defending Land Run Champ, Amanda Nauman! NextRide Casual – EP09 – The EPIC becomes even more Epic!